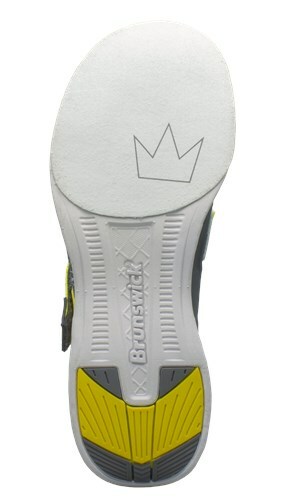 The Brunswick Men's Slingshot are designed for modern, athletic style on the lanes! 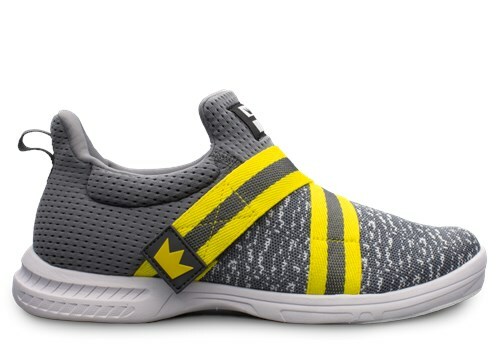 These bowling shoes offer an athletic performance knit for breathability and comfort. These are perfect on the go and easy to slip on with the no lace fastening system. Due to the time it takes to produce the Brunswick Mens Slingshot Grey/Yellow ball it will ship in immediately. We cannot ship this ball outside the United States.